If you come by room 306 you will see what we have been up to in V44. What have we been up to? Well we have been learning about Buon Natale or Christmas in Italy. As you may know in Italy they eat a lot of pizza and macaroni. Here some ways they celebrate Christmas in Italy. In Italy a very religious and catholic country the Nativity is a major symbol of Christmas time. You see pictures and statues of the Christ child’s Birth everywhere. They consist of figurines, in clay or plaster , of the infant Jesus, Mary and Joseph. In the United States you are familiar with Santa Claus or St. Nick. He comes down the Chimney and brings presents to good people. Not so in Italy. 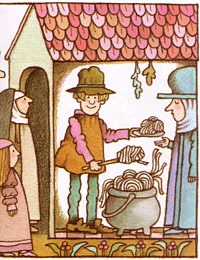 In our class we read a book Christmas Strega Nona.It is based on the story of the Befana. In the book Strega Nona a witch has magic. It is Christmas Eve and Strega Nona did not want to use her magic, because she felt Christmas had it’s own magic. She tells her nephew Big Anthony to do chores for her. But he does not do them. This makes Strega Nona very upset because now they cannot have their Christmas Celebration. So Strega Nona goes to mass and she lets every one know that she will not be having the annual Christmas feast. She returns home and everybody surprises her with a beautiful Christmas feast that Anthony put together. 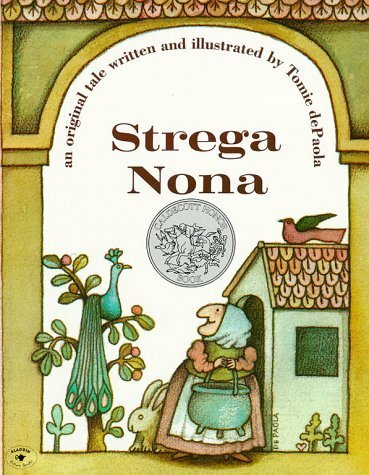 Strega Nona is surprised at how thoughtful Big Anthony was. This story comes from an ancient tradition in Italy. 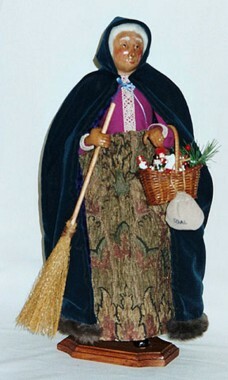 The tradition of La Befana. 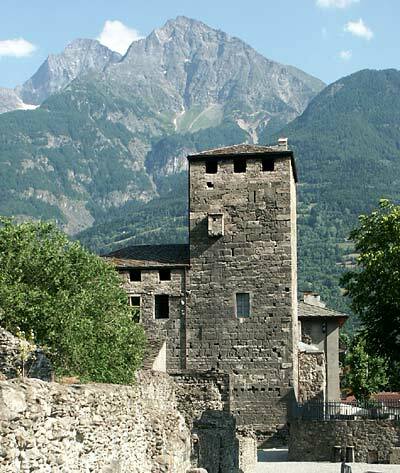 It is said that Befana lived in the town of Aosta in Northern Italy. 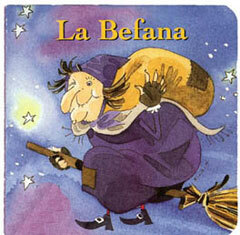 The story of La Befana says that Befana an old women or witch is working very hard. They call her Busy Befana. She cleans her house and bakes all kinds of treats. She works all day. 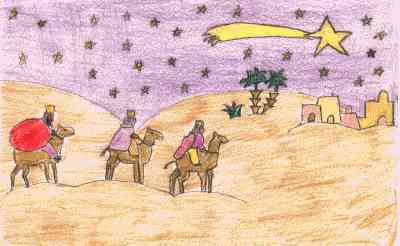 When Christ is born, The Three kings pass her house on the way to Bethelehem to see the Christ child. They invite her to take the journey with them to find the Christ Child. She says she is too busy. Sweeping Constantly. She goes to sleep and the Christmas star wakes her up. She changes her mind and wishes she went with the three kings. She goes to find the three kings and angels come and help her fly. She brings her baked gifts to all the good children and looks for the three wise men. To the bad children she brings coal and ashes. Now every year in Italy the good and bad children wait for the Befana, their version of Santa Claus. You are a reporter who has been sent to Cuba to conduct research for an article on how they celebrate Christmas. You will work with a partner to compare and contrast the facts that you have gathered and to write an article about how Christmas is celebrated in Cuba. 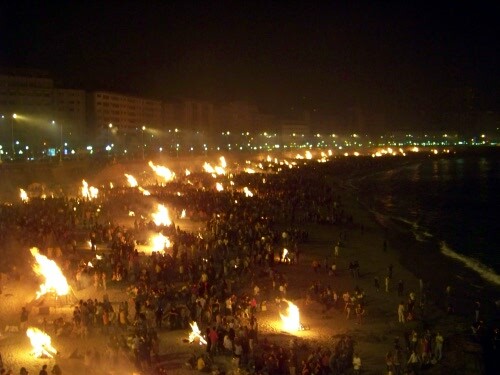 At the end of your journey you will discover how Cubans traditionally celebrate this special holiday. Background: For many years Christmas celebrations were frowned upon and in 1969 the Cuban government imposed an outright ban on this cherished holiday. 1. When did they start Celebrating Christmas in Cuba, after it had been banned by Fidel Castro? 2. 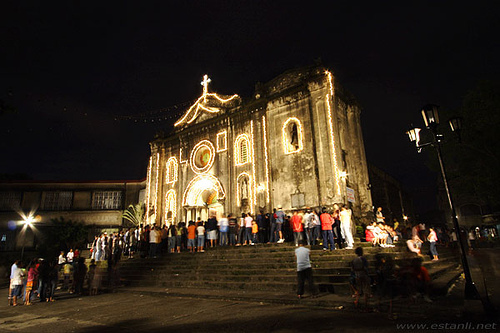 What does Noche Buena mean? What Date does it take place? 3. Name 4 foods that are traditional to the Cuban Christmas dinner? 4. What are some traditional desserts in Cuba served at Christmas? 5. What is Los Reyas Magos? Describe this traditon. 6.When date do Cubans receive Christmas Gifts? 7.Describe the Cuban Christmas Tree and traditional decorations? 8.Discuss how Cubans celebrate New Years Eve. 9.When did Cuba become a Christian country? 10. What does La Misa De Gallo refer to? What is the English Translation of this word? After you answer these questions use this information to write your Report on Christmas in Cuba for the Newspaper! Our class is doing a project on how they celebrate Christmas in Peru. Christmas Eve is very important in Peru, or as they call it Noche Buena, which means “Good Night” in Spanish. On Christmas Eve, the 24th of December the families get together late at night. The Christmas holiday in Peru is very much for children. Traditional Christmas dinner includes Pavo ( which means turkey in Spanish) and apple sauce. If you get invited to a Christmas Dinner, a traditional gift to bring to dinner is Paneton which is a tall bread like cake. Children in Peru receive gifts from Santa Claus who dresses in his usual red fur coat, even though it is summer in Peru in December and much to warm for Santa’s heavy coat. which are boxes with statues of Mary, Joseph and the baby Jesus. People crowd around them at Christmas time to celebrate the birth of Jesus. like we do on the Fourth of July. After midnight, children are supposed to go to bed. This is when the Christmas for the grown ups begins. Families have big parties in their own houses. A living and dinning room will typically become the dance floor. A good salsa song is always welcome. This is the adult Christmas party. These tonos, or house parties, may last until 5:00 AM or even 6:00 AM, the summer season and warm temperatures make it a party atmosphere. 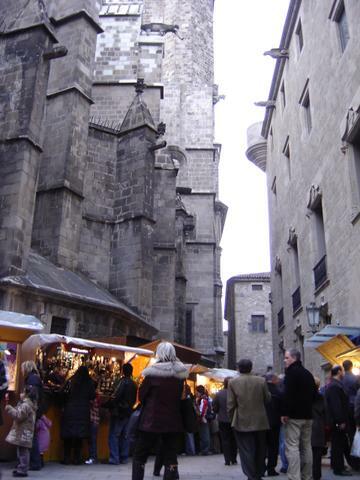 Winter Holidays Around the World, And Guest Posting! On the right side of this blog I am in the process of posting links to research Winter Holidays Around the world for our Multi-cultural holiday celebration. . If you don’t see your country of choice please let me know. This is also an invitation to all teachers to guest post about the countries Holiday that their class is studying. You could write a group piece with your class, take photos of your class making something, or even create a podcast/vodcast of your class exploring their countries holiday celebration. With diplomatic negotiations with Japan breaking down, President Franklin D. Roosevelt and his advisers knew that an imminent Japanese attack was probable, but nothing had been done to increase security at the important naval base at Pearl Harbor. It was Sunday morning, and many military personnel had been given passes to attend religious services off base. At 7:02 a.m., two radio operators spotted large groups of aircraft in flight toward the island from the north, but, with a flight of B-17s expected from the United States at the time, they were told to sound no alarm. Thus, the Japanese air assault came as a devastating surprise to the naval base.